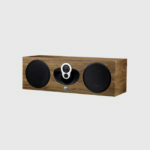 Majik 112 is an astonishing centre-channel speaker with a compact and innovative design, offering the perfect introduction to serious multi-channel or surround sound audio. Majik 112 features a highly innovative single bass driver design that ensures all listeners in the room get the same exceptional performance, wherever they’re sitting. 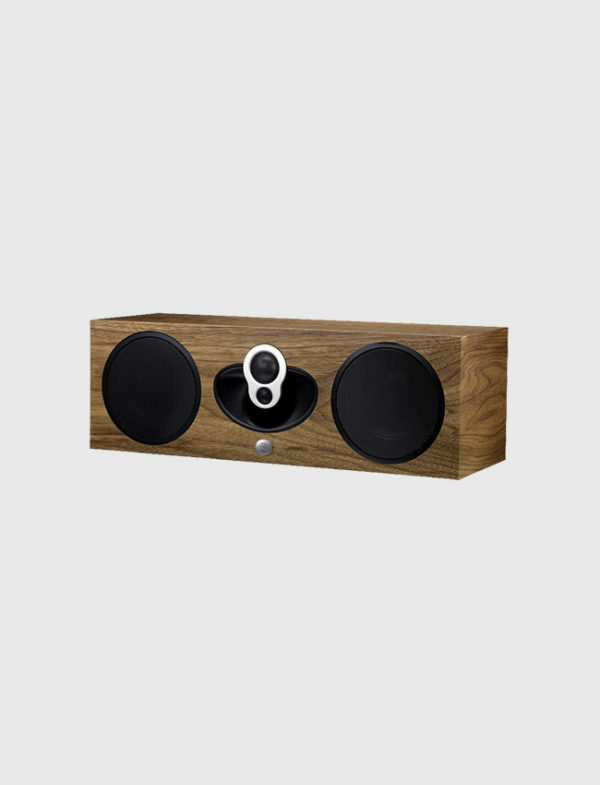 The 2K Driver Array delivers wide and consistent high frequency dispersion, also guaranteeing that music, voices and movie soundtracks all sound great throughout your room.A front-firing bass reflex port is hidden behind the left grille so that Majik 112 can be positioned close to the wall without compromising bass extension.